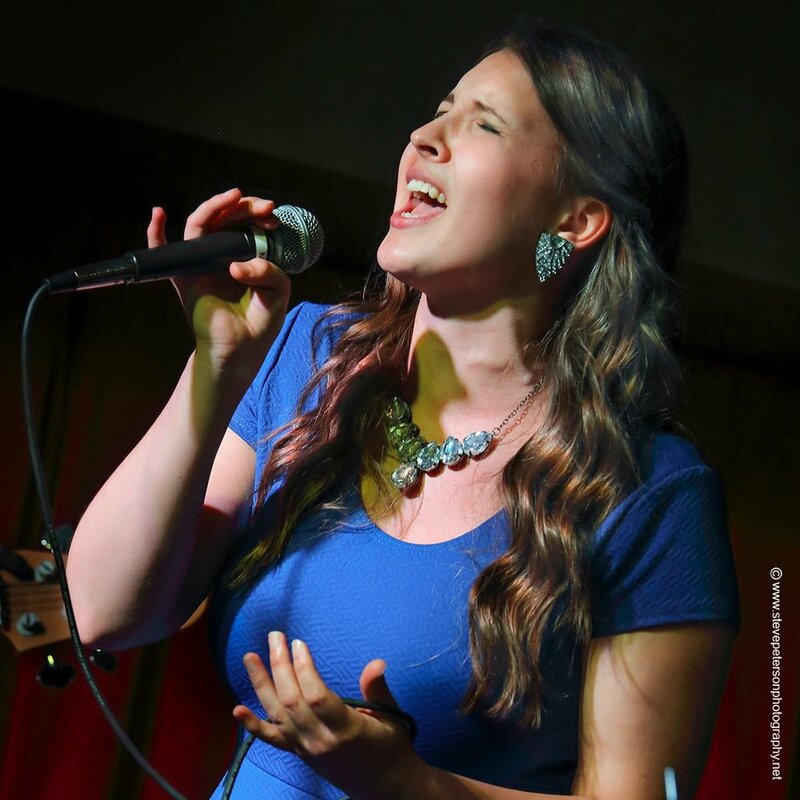 Katia's Debut EP "I'll Be Seeing You" (2016) is a self-produced, seven track EP recorded at in Minneapolis, MN, and showcases her passion for classic American and Latin music, and the genuine simplicity of live instrumentation. 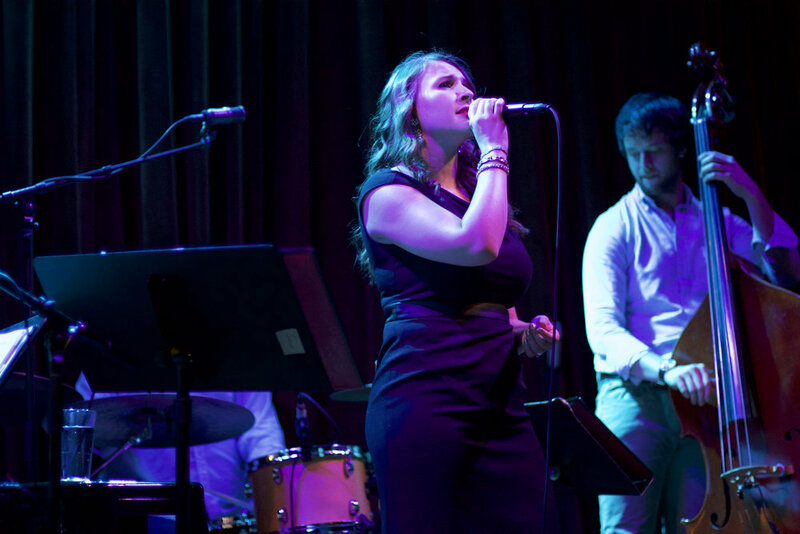 The album features a tasteful mix of traditional jazz standards and reinvented renditions of songs made famous by Ella Fitzgerald, Amy Winehouse, Aretha Franklin, Carole King, and more. Instrumentalists include Ted Godbout (Keys), Andrew Foreman (Bass) and Zach Schmidt (Percussion). The CD has seen consistent local radio play on Jazz88- KBEM 88.5 Minneapolis/St. Paul, and KFAI 90.3/106.7. It has also been regularly streamed on Spotify and Apple Music, with downloaded from iTunes and CD Baby. 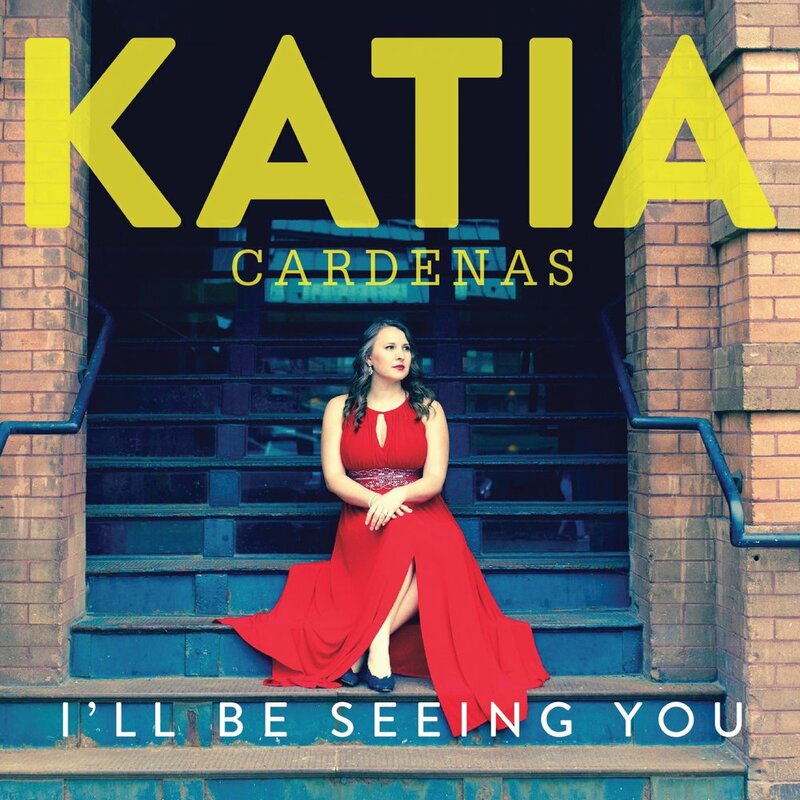 Welcome to the official website for Katia Cardenas. This is your one-stop destination for the latest info on performances, recordings, and upcoming projects. 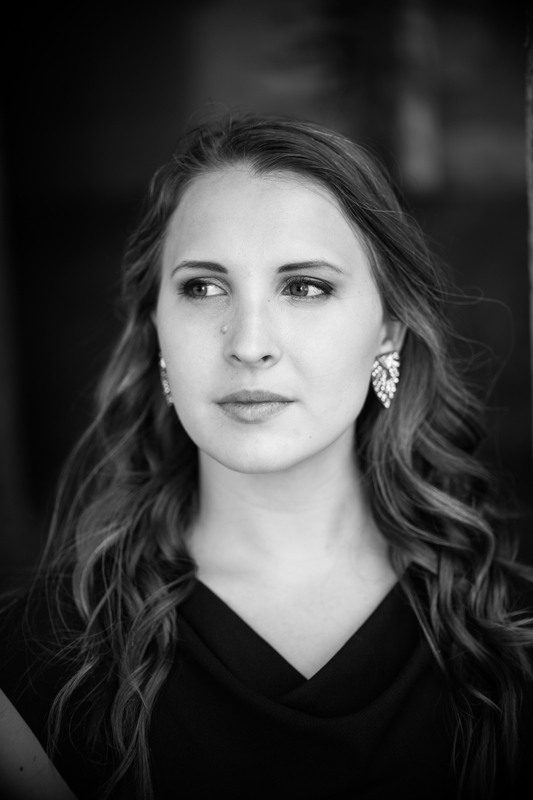 Learn about Katia, listen to tracks from her demo, and watch videos of live performances. Perform nationally in Colorado, Washington and California.